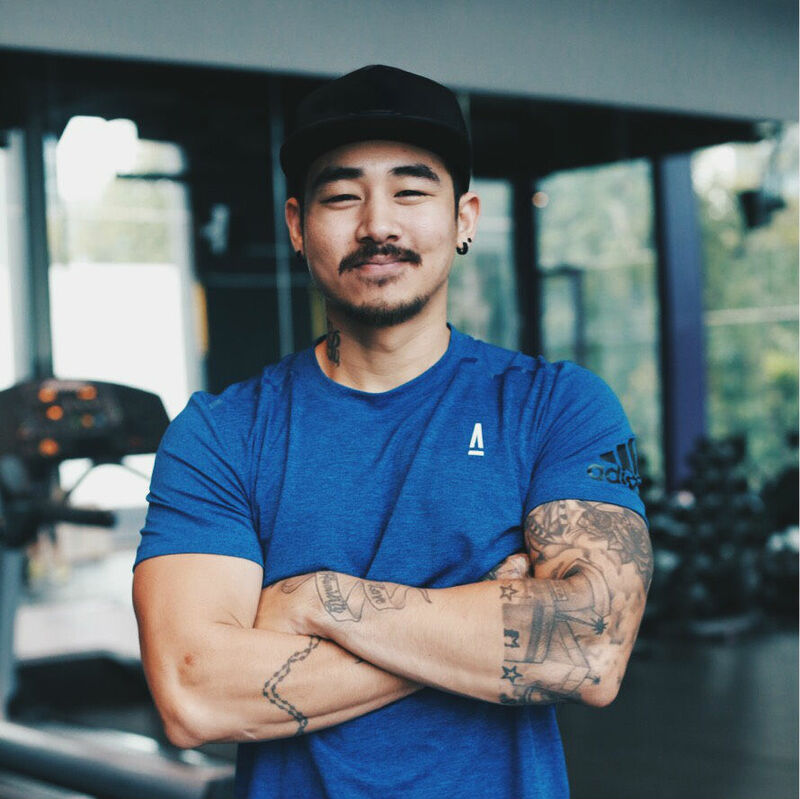 John is a Thai/Filipino strength and conditioning coach who is both friendly and serious about results. His passion for lifting has lead him to research further in functional work and mobility drills to help the body stay healthy and help prevent injuries. John believes that getting your nutrition right is essential to getting results, so he’s works closely with his clients in creating meal plans and guiding them on the correct way to eat. Over the years he has helped his clients to get strong and functional as well as help them achieve the physique of their dreams. Learn more about John on his BASE Lowdown interview.